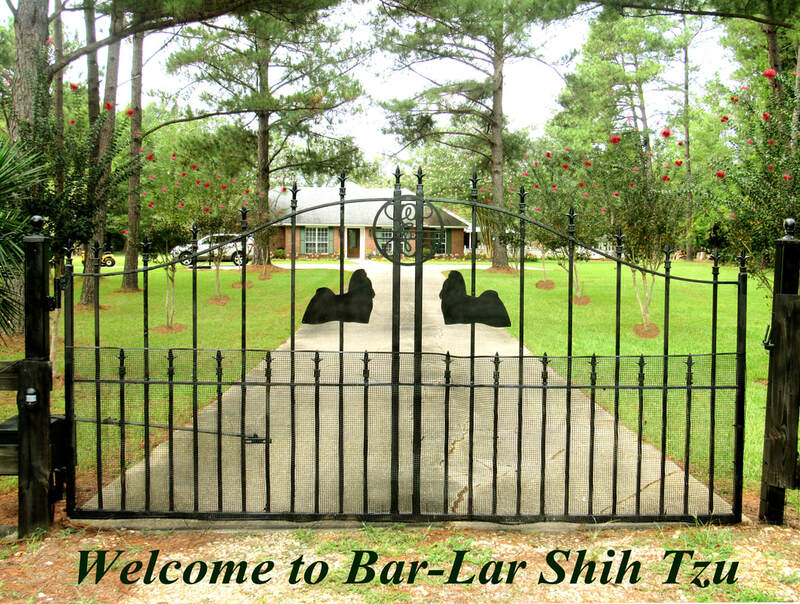 BAR-LAR SHIH TZ​U "WHERE QUALITY IS THE STANDARD"
educational information about the Shih Tzu breed. With over 35 years experience we are a great source for information. ​For questions and inquiries on availability, click our email below. © 2001-2018 Bar-Lar Shih Tzu, All rights reserved.